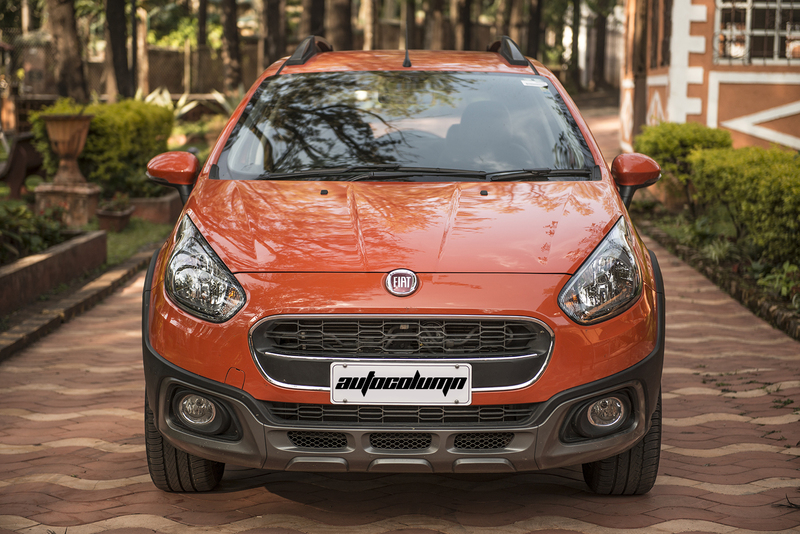 Fiat Group Automobiles India Private Limited (FGAIPL) launched its Avventura – Contemporary Urban Vehicle (CUV), for the global market. The Avventura, with its compact size, rugged design and signature looks is a unique mixture of attributes made for an enjoyable drive inside the city and outside. The vehicle designed with iconic Italian styling is packed with modern features. 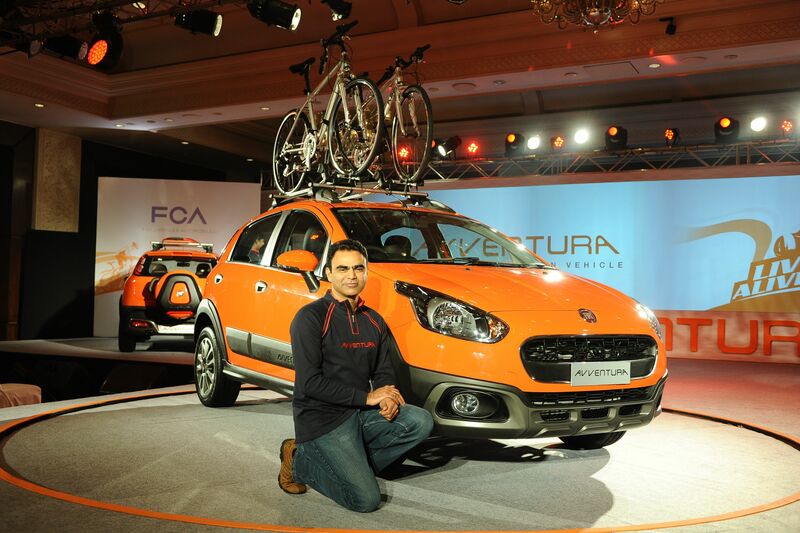 The Avventura starts at Rs. 5.99 ex showroom Delhi for petrol Active variant and ranges till Rs. 8.17 Lakhs Ex showroom Delhi for diesel top end variant. Avventura which was unveiled globally at Delhi Auto Expo earlier this year comes with features like high terrain gauges, functional roof rails, large boot and 60:40 split seats. 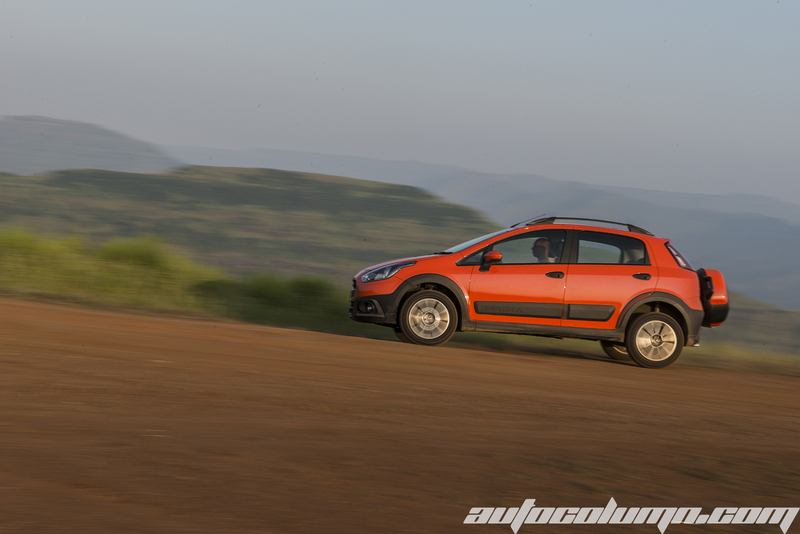 To top it all it also has high ground clearance of 205 mm to give a smooth ride. The looks of Avventura are more mature when compared to other crossovers available in the market. It sits in between a pure compact SUV like Ford EcoSport or Renault Duster and a wannabe SUV looking Toyota Etios Cross. Read Team AutoColumn’s first driver review here.